With their due launch in the festive months of November (probably the beginning), the Taiwan tech giant is yet to unveil HTC Desire 820 and Desire 820q. The price is still clouded with speculation, however, specifications of both the devices were revealed at a recent event in Delhi. The HTC Desire 820q is the lite version of HTC Desire 820q model. The lucrative mid range smartphones are not much distinguishable but only the processor and RAM endorsed in either varies widely. As the HTC Desire 820 sports a Qualcomm’s 64-bit octa-core Snapdragon 615 processor and 2 GB RAM whereas the Desire 820q is endowed with a 64-bit Qualcomm Snapdragon 410 quad-core processor and 1 GB RAM. Both the devices are powered with same features and specs with a massive 8 MP front camera, a real ecstasy for the selfie-lovers. Despite the splendor looks advanced with some rock solid specs and features, HTC lacked in the very essential requirements of the users such as a stronger processor or minimal features such as Radio FM et al. The non-removable battery is deflects many keen buyers to go for Desire 820 or Desire 820q. Moving apart, the Gorilla Glass 3 protection for the gigantic screen for the “mid range” device sounds promising. The wide range of colors, available, guarantees to attract the youngsters looking for some distinct tithe. 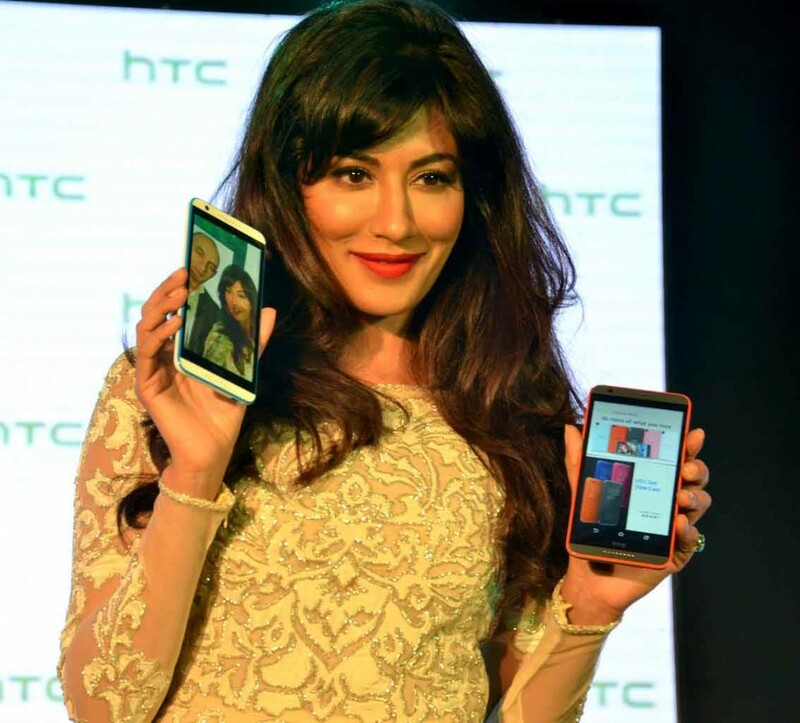 The camera steals the show for HTC Desire 820 as well as its sibling HTC Desire 820q. The whooping 8 MP for the front camera is a foremost feature to allure the crowd and our selfie crazed generation. The affable secondary camera also allows video recording in 1080p. To sustain in the fierce, cut throat competition, rivaling with numerous Chinese companies launching mobile phones with much similar specs, HTC have to direct the pricing of its Desire 820 and 820q a decent one to hold its place. Overall, HTC Desire 820 and Desire 820q are packed in a sleek supreme design and renders an exalting Android experience.